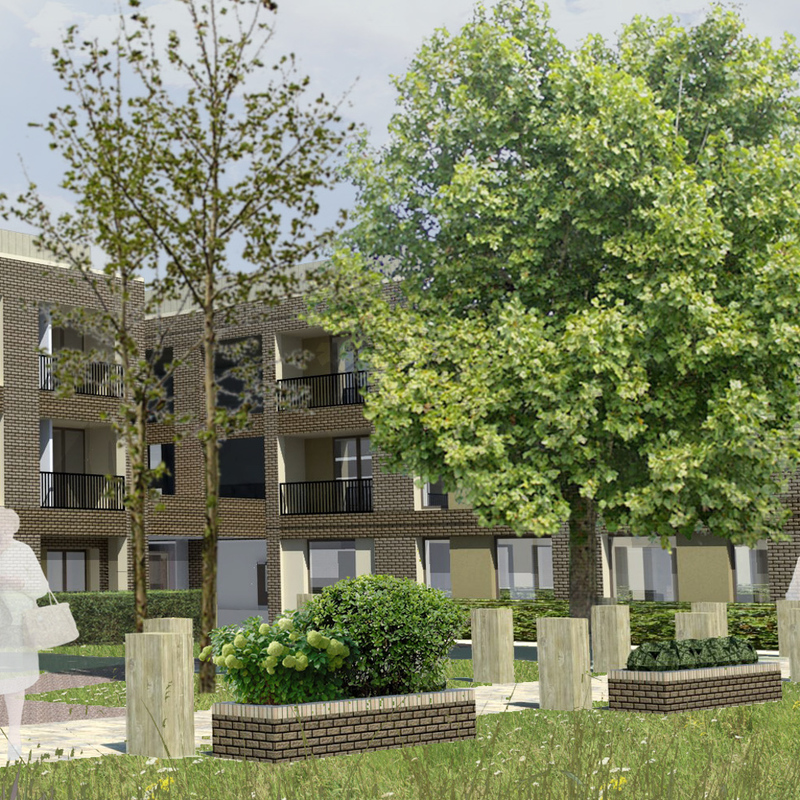 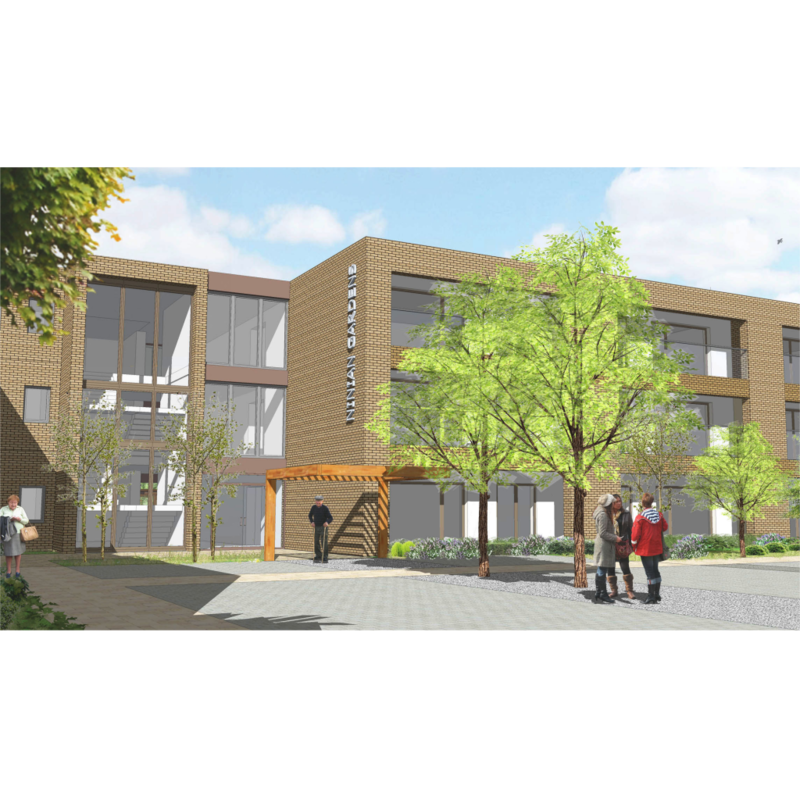 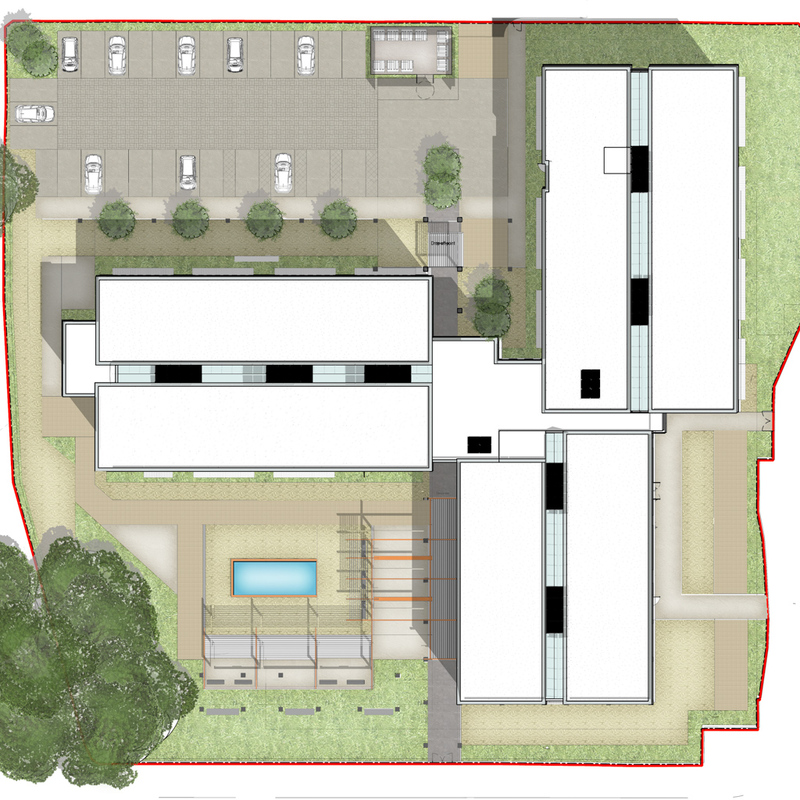 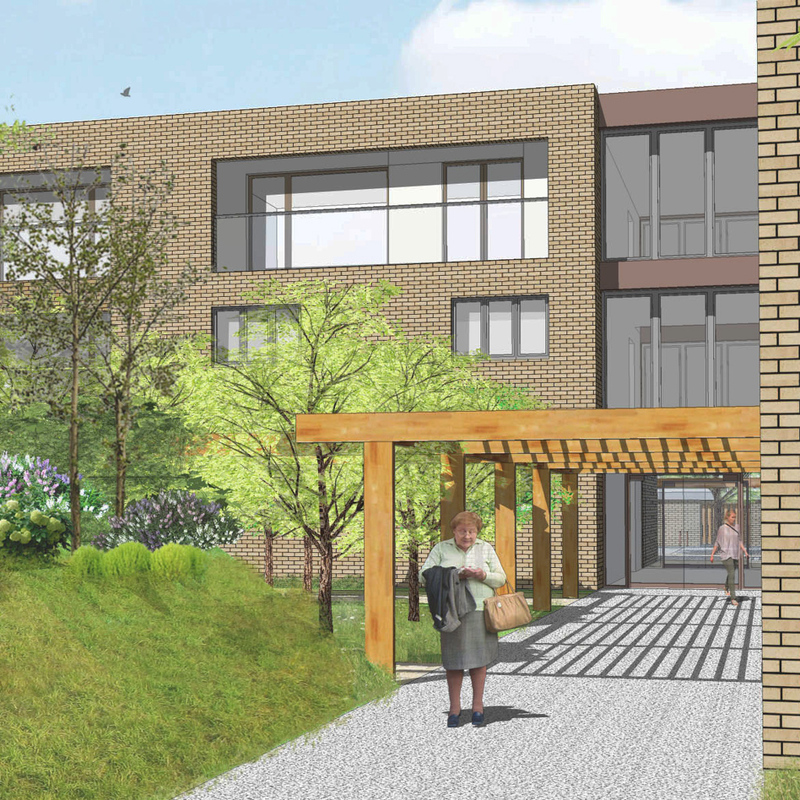 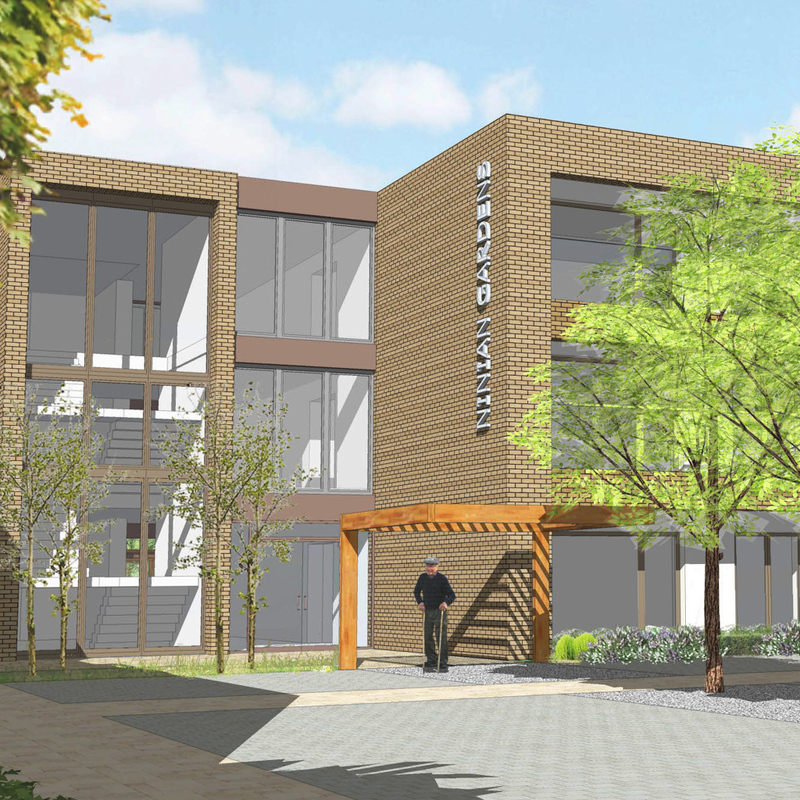 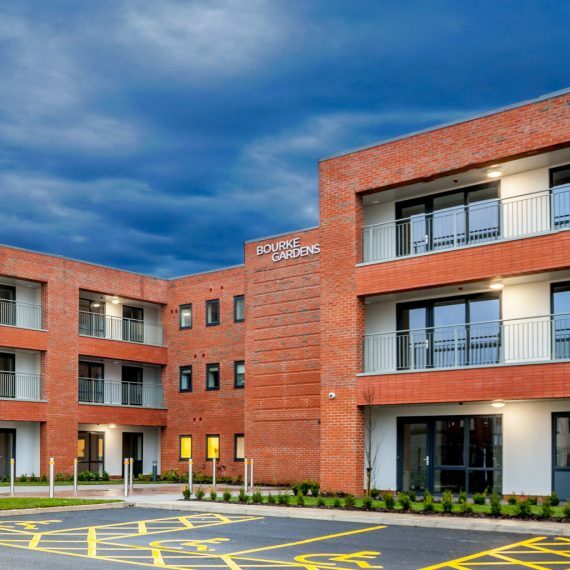 A new build Extra Care scheme on a town centre site adjacent to the Gateway Centre in Walkden. 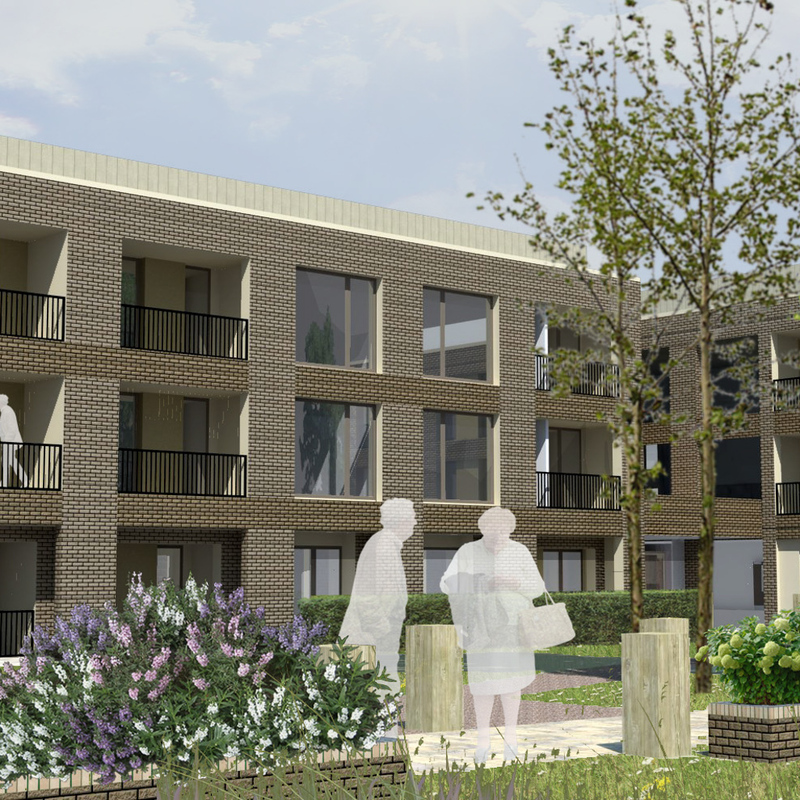 The scheme design was strongly influenced by its town centre setting, historical materiality of the local area and well-being of future residents. 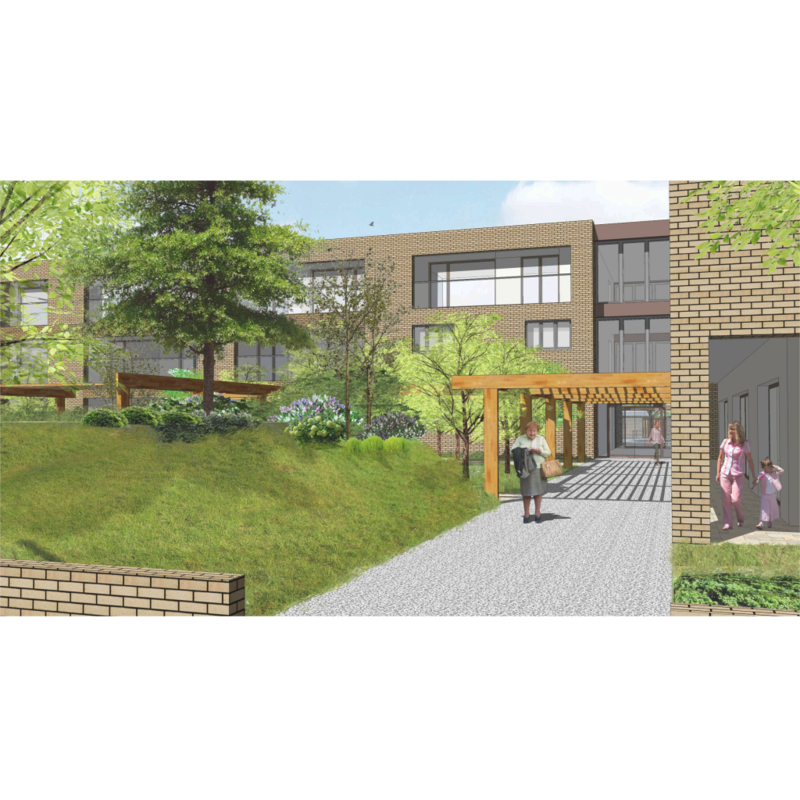 Extensive consultation with the local residents and wider community has taken place and will continue throughout the build. 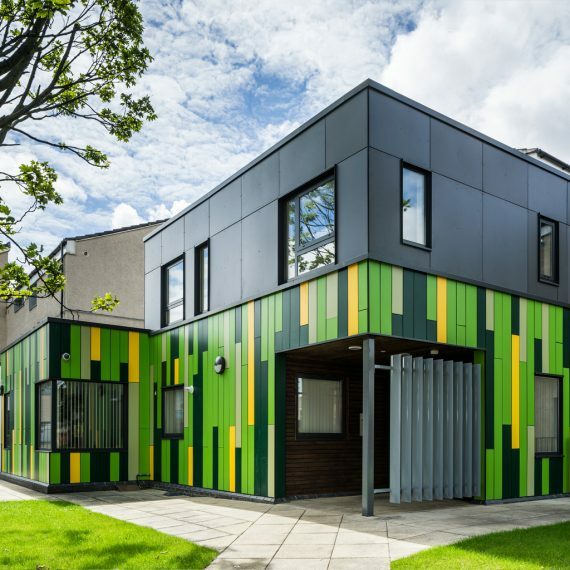 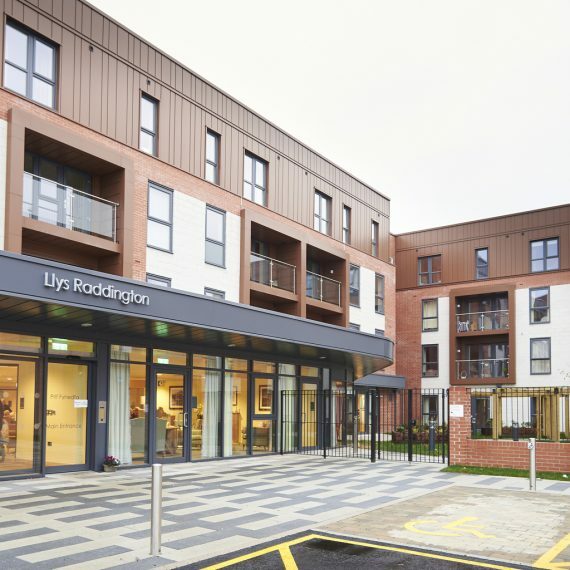 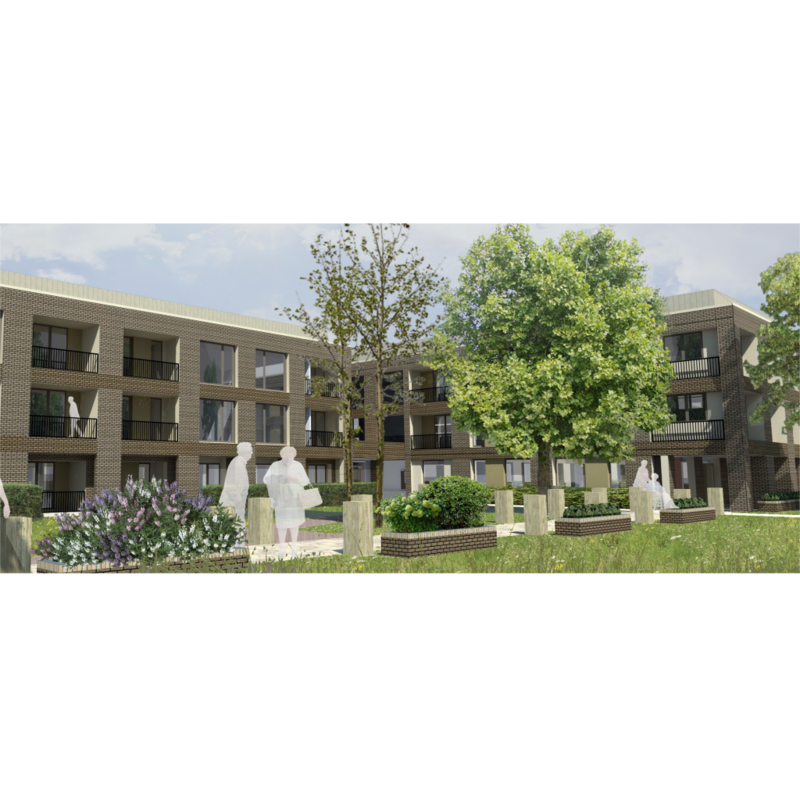 The building replaces a sheltered housing scheme that was no longer fit for purpose with an Extra Care scheme of 56 apartments; including 3 designated for wheelchair users. 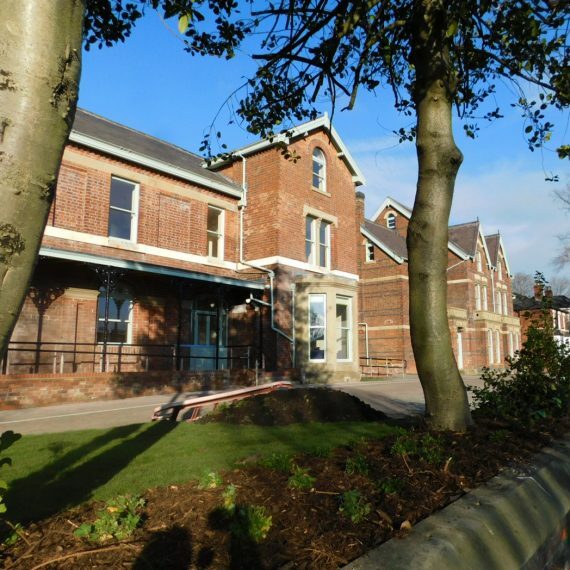 This will be the second of its kind built by the housing trust, following our involvement in the interior design of the recently completed Amblecote Gardens.